And how. What followed has gone down in Masters folklore as his drive hit a tree down the left side of the 10th fairway and ricocheted toward some cabins that Augusta National members use to entertain friends and clients. He finally signed for a triple-bogey seven and followed that with a three-putt on the 11th and a disastrous four-putt on the 12th before his tee shot into the creek on 13 formally sealed his fate. Rory's final-round score was the worst from a third-round Masters leader since Ken Venturi in 1956. The lead he squandered was the biggest of a third-round leader in a major since Jean Van de Velde’s famous debacle at the British Open. 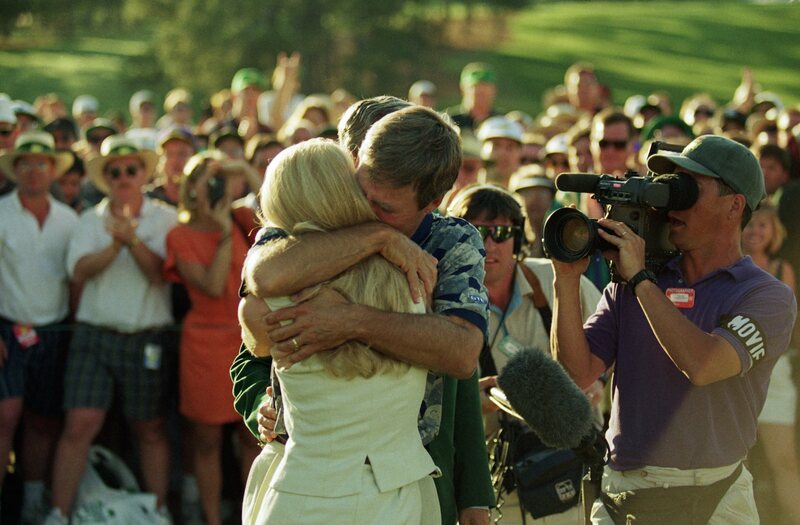 Author of possibly one of the most emotional scenes ever on a golf course, Ben Crenshaw’s victory in 1995 was as much a display of human spirit as golfing ability. The week before he had learned of the death of his long-time mentor Harvey Penick, just a week after he’d had his last ever putting lesson from him. On the Wednesday he acted as pall bearer at Penick’s funeral, and on Sunday he collapsed in tears after holing the winning putt bringing grandstands and spectators around the world to a tearful ovation. Curtis Strange was an American hero in 1985, topping money lists and cbagging trophies left, right and centre. In the coming years he would become a back-to-back US open Champion, but this was not yet to be his time. After rounds of 65, 68 corrected a horrible opener of 80, and he was grinding to possibly one of the hardest- fought victories in history. Strange found himself leading by two on Sunday. Going for glory on the reachable par-five 13th, Strange made smothered his four-wood approach into Rae’s Creek, then attepted to splash out of the water, chunked it. Then more water on 15 allowed Bernhard Langer in to steal victory – a victory more renowned for the bitter tears shed around the 18th green than cries of joy. As dawn broke on Masters Sunday, 2004, a mouth- watering line-up of planet golf’s superpowers were still in contention. But as the focus revolved around Tiger Woods, Augusta threw a spanner in the works. Ernie Els and Phil Mickelson, the world’s best two ‘other’ players, went head to head in an enthralling back nine. Shooting his third consecutive 69, and fending off a gutsy last ditch 67 from Els, Mickelson finally fulfilled the promise and potential he had promised – without Major success – for a decade, sensationally securing the title by one stroke, and paving the way for two further Major victories. During the Seventies there was a peculiar trend for issuing death threats to pro golfers during events. 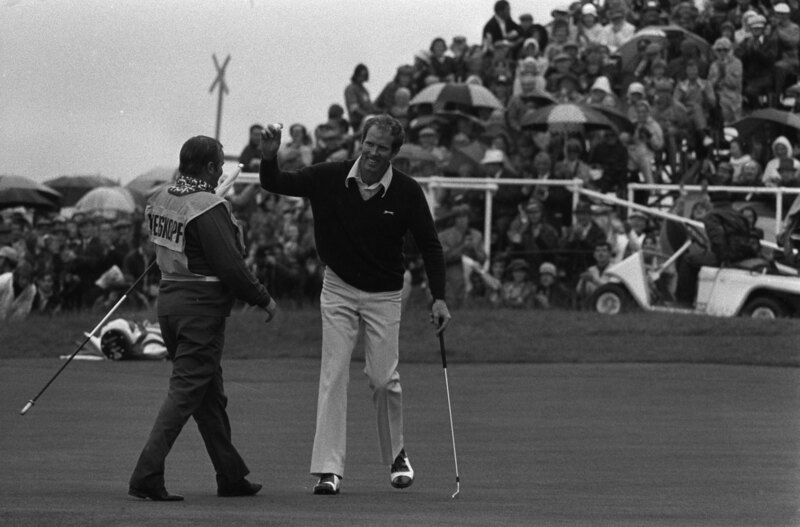 Hubert Green won the 1977 US Open with the fear of an assassination attempt hanging over his head, and that year the crowd became a lot more than part of the scenery at Augusta when a death threat was made against Jack Nicklaus; much to Tom Weiskopf’s chagrin. The greatest golf swing of all time? A horrific bus crash in 1949 left Ben Hogan inches from death and closer still to never walking again. Miraculously, by 1953 he’d made a full recovery and demonstrated it by winning the Masters with a scoring record, going on to complete the ‘Hogan Slam’ that year. The bridge on the 12th hole was dedicated to him as a result. It’s a par three measuring only 155 yards, but Rae’s Creek, the 12th, is possibly one of the most daunting shots in the world come Masters week. For the crowd following Tom Weiskopf in 1980 it became a tear-jerking tragedy of Shakespearean proportions. Tom put his first tee shot into the water. And then another four into the water from the drop zone. “I had never hit a ball into Rae’s Creek until that time. I hit my tee shot and it landed on the green and then rolled back into the water. I went down to the drop area, pulled out my sand wedge and hit it in the water again. I dropped again, and this time it rolled into a horrible lie. 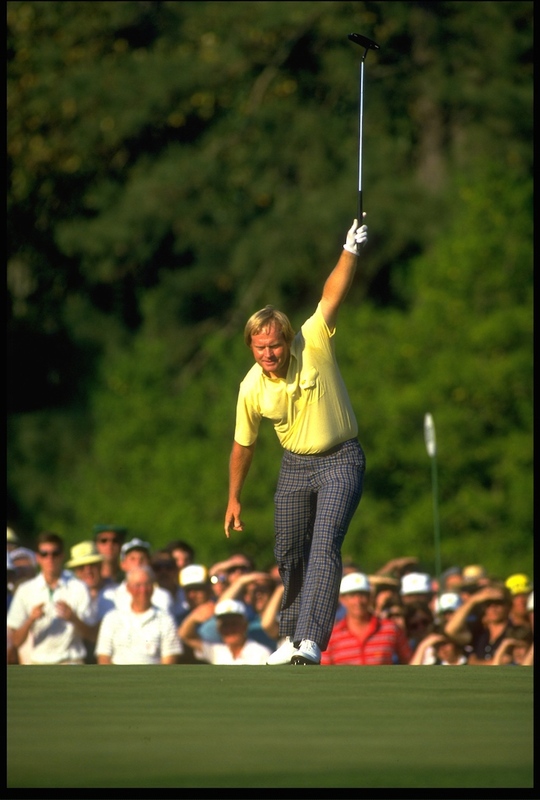 Weiskopf walked away with a soul-sapping 13 on his card... but he's not the only one to clock up this score at Augusta. Last year (2018) defending champion Sergio Garcia recorded the same score at Hole 15 (par-5), while Tommy Nakajima did the same at Hole 13 (par-5), in 1978. 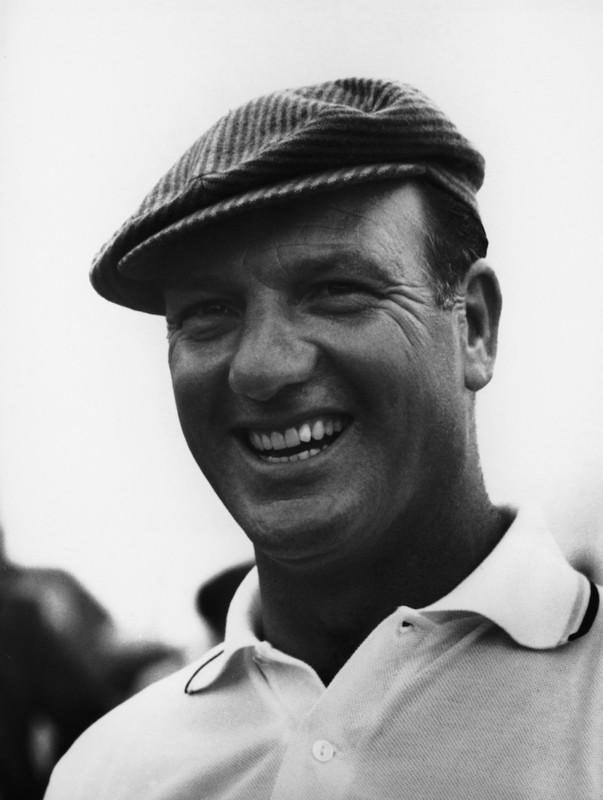 1956, Jack Burke Jr, the all-American boy, makes up eight strokes to edge Ken Venturi out by one. Venturi, an unsung amateur, had captured the imagination of the galleries, but crumbled during a fascinating – and high-scoring – final round. Burke Jr had started the day eight shots off the pace but came out with renewed impetus knowing Venturi was faltering hole by hole, Burke overturned the biggest shot deficit in final round history at Augusta, a record that stands today. Tiger, a mask of concentration, stares hard, and dips his head to focus on the ball. After ten long seconds, Tiger draws back his club and chips a low one at the brow. As the ball hits the spot and checks towards the hole, the crowd begin to murmur. The ball slows, it seems as if it is going to stop. It turns once, hugs the lip of the hole and completely stops for a second before the momentum finally drags the Nike swoosh logo into the cup. Tiger pumps his fist and high-fives Steve Williams. If the modern game is the home of zen-like focus and inner calm, then the 50s and 60s were about swash- buckling passion and bravado like on the 15th hole of the Master in 1957, where Doug Ford won the Masters while having an argument with his caddy. “On Saturday my second shot hit the bank of the pond and rolled in the edge. I rolled up my trouser legs and blasted it out but still made bogey. When I got into the clubhouse, I was three strokes behind leader Sam Snead, and a couple of old-time pros said if I got a chance at 15 tomorrow to lay up. “Well, on Sunday I led by one and drove in the exact same place on 15. 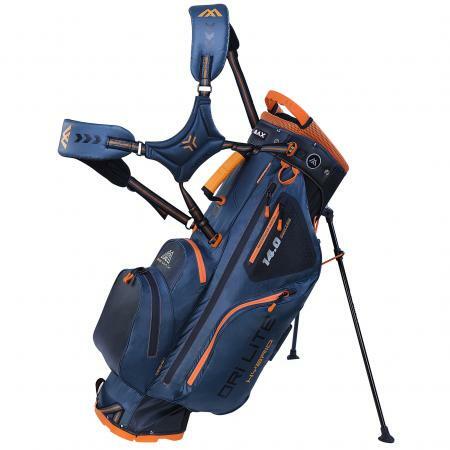 My caddy, Fireball, said to lay up and wouldn’t let me take the 3-wood out of the bag. He said to take the 4-iron and lay up. We were fighting over the club and arguing so much that the gallery started laughing at us. Finally, I said, Snead is right behind us and he’ll easily be able to reach the green in two. Besides, they don’t remember you here unless you go for it and win.” His ball made it on by a whisker and the rest is history. 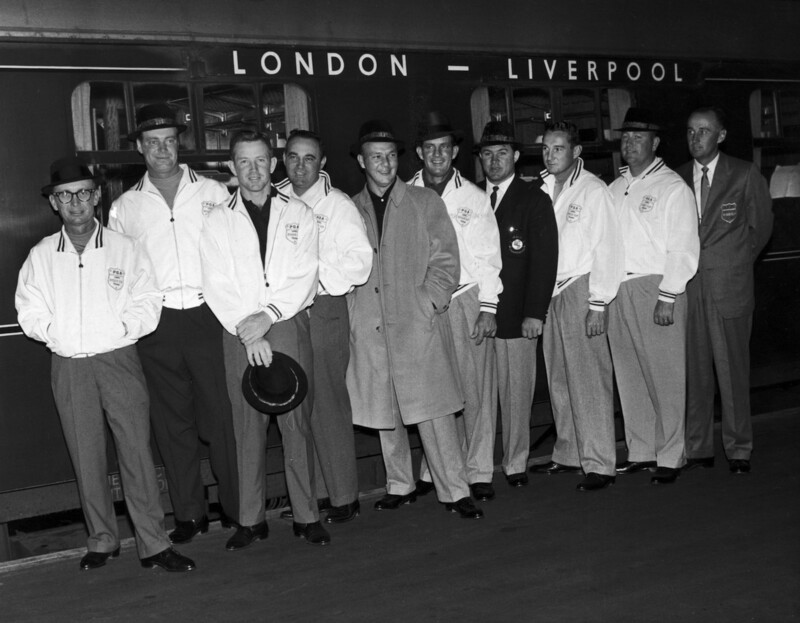 In 1937 the Masters committee decided to present the winner with a green jacket as a prize. 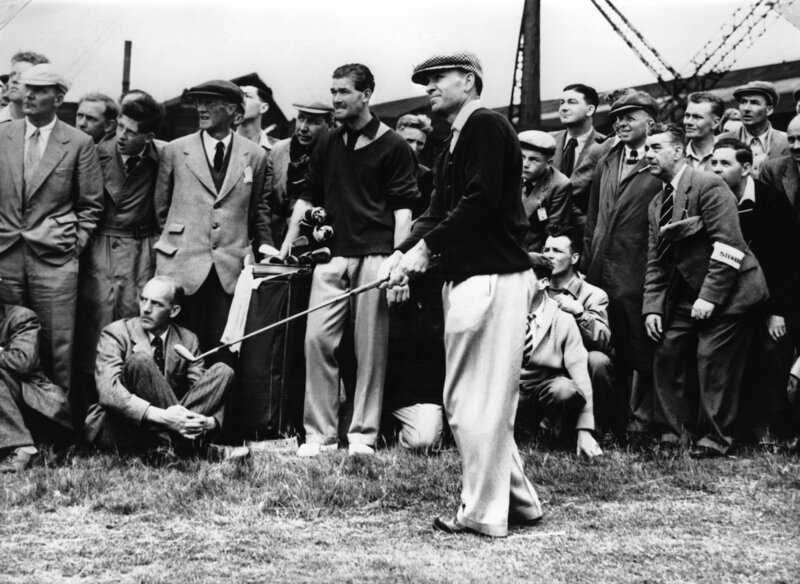 This was also the year Byron Nelson decided he was going to become one of golf’s greatest. Six shots back on Ralph Guldahl, Byron proceeded to birdie the tricky 12th and then eagle the 13th to close the gap. He completed the back nine in 32 and won by two while Guldahl slumped to a 76. There he is, far right. Can you name any others? The following day, Wall waltzed around Augusta’s back nine in 32 birdying five of the last six and coming from six shots and 12 players back to beat Arnold Palmer. In 1992 Fred Couples was leading with seven holes to play when his tee shot at Rae’s Creek fell fractionally short and headed drink-ward. But, unlike any ball that week, his clung on to a clump of rough on the very edge of the water. He escaped with par and held off Raymond Floyd the rest of the way to victory. ‘Right,’ said Fred. The capitulation of Greg Norman to Faldo’s cross-armed stare in 1996 is well documented. What isn’t remembered is the seismic groan that occurred as the crowd watched Norman’s tee shot on the par three 16th hooked wildly into the water. 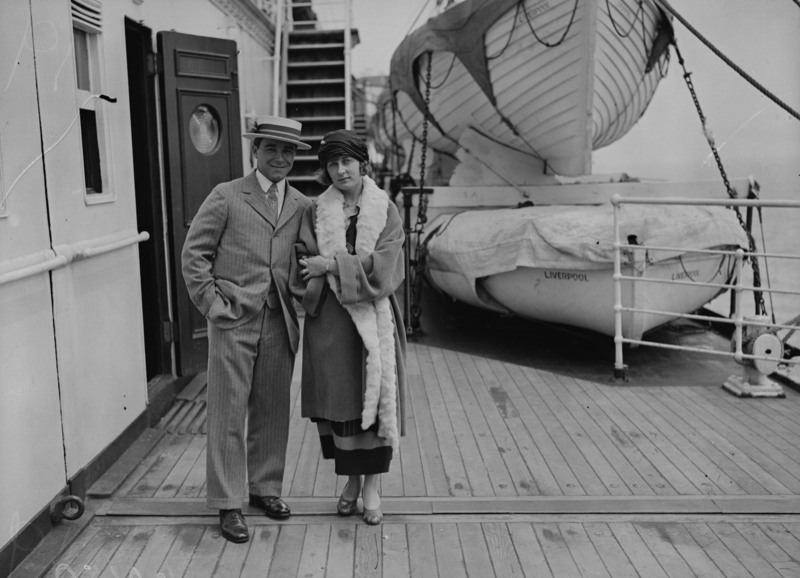 It was the epitome of the complete disappearance of Norman’s game over that back nine as 265million viewers watched. “Don’t let the bastards get you down,” was all that Nick Faldo could say as he slipped on his snug, new, green jacket. 6) Roberto de Vicenzo: "I Am Such A Stupid"
"I am such a stupid..."
The amount of air inhaled by the crowd when the result of the 1968 Masters was announced would have been enough to save The Hindenburg. To all intents and purposes Roberto de Vicenzo had sewn up a place in the play-off with a dazzling display of golf, shooting 66. However, the Argentinean had forgotten that he’d birdied the 17th hole in all the excitement and marked down a four on his card instead. For de Vicenzo's part, he informed his press conference that: "I am such a stupid..."
In 1987, April 12, Larry Mize and Greg Norman were locked in a play-off. As Norman describes... “On the second sudden-death hole, Larry pushed his 194-yard iron shot out to the right, and I hit a 7-iron on to the fringe. Mize hiked 140 feet off the green down into a little swale where his ball had come to rest. To rub salt into the wound, the first-time Mize had used that sand-iron was at the Masters that week. A five shot lead going into the back nine, Spieth was about to become the youngest player in the Masters era to have claimed three majors. He was going to become the game's first back-to-back, wire-to-wire major winner. He was going to win a second Masters in his third appearance after it took Tiger seven appearances to win his second, and Nicklaus and Palmer six appearances to win their second. He had a 9-iron in his hands and a 150-yard tee shot in front of him. Spieth and his caddie, Michael Greller, agreed that a draw was the right call, but, like a footballer stepping forward in a penalty shoot out 100% committed to hitting it hard and to the keeper's left, he started thinking about a fade. "And that's what I did in 2014," Spieth said, "and it cost me the tournament then, too." HIs tee shot found the water. Still, no dramas, just get it up and down, walk away with a bogey and proceed to Butler's Cabin. "I'm not really sure what happened on the next shot," Spieth said. What happened was divot was the size of Ipswich that went almost as far as his actual ball which ended up in the water. Just. At least he managed to clear the water with his next shot but with every nervous movement and attempt to get that damn ball into the hole, he looked more and more like a 28-handicapper. His elbows were flying all over the place and, well, it was nasty to watch. From the greensde bunker, Spieth made a quadruple bogey 7. He staggered ont the 13th tee 3 shots behind Danny Willett. "Buddy," Spieth told his caddie, "it seems like we're collapsing." 1986. Jack hasn't won a tournament,let alone a major since before the War. The press had written him off and one particular journalist got Jack's gander up by saying he should pack it in. The week then went like this: “He’ll never win it, he can’t win it, he’s winning it?” The legendary pose of Augusta’s favourite son defying everyone at the age of 46 playing an Augusta track longer than ever before, starting with a first round of 74 and ripping through the pack with a final round of 65, a back nine of 30 magnificent strokes to take his sixth green jacket. Nuff said. Frank Urban Zoeller Jr had a little bit of form going into his first Masters in 1979, but not that much. In fact, being six shots behind leader Ed Sneed going into the final round, his chances of winning looked remote at best and for the 15 holes that he remained five shots behind the leader hope continued to fade. Stood on the 15th hole, Zoeller had a 3-wood in his hands: “Now, I’ll tell you exactly how far I can hit a 3-wood. 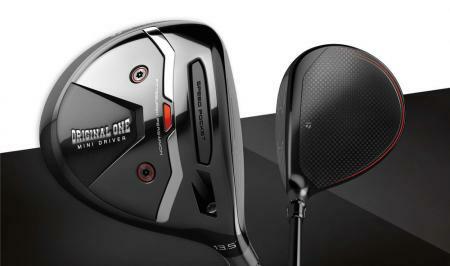 I can hit it 235 yards without any wind,” says Zoeller. Unfortunately for him, he was 245 away and gambling. 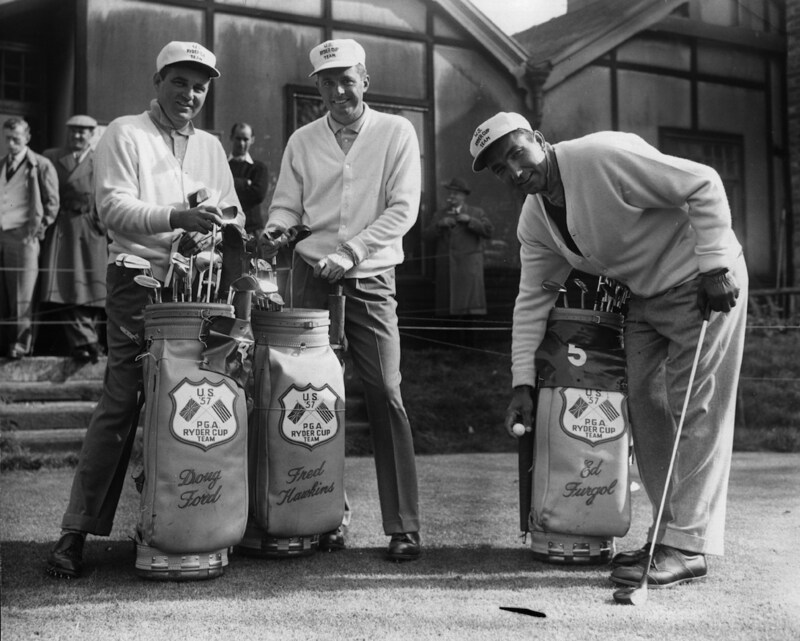 It paid off, however, as he made a birdie, shot 70 and watched as Sneed crumbled horribly on his closing three holes, then edged out Tom Watson and Sneed in a play-off to join Gene Sarazen and Horton Smith in an illustrious group of first-time winners. “Two balls right and don’t leave it short,” were the last words he heard before his putter flew into the air and he entered into history. Even in the respectable starch-collared era of 1935, the events of the final round on the 485-yard 15th hole were to cause a hysteria that will echo into eternity. Three shots back from leader Craig Wood and 230-yards from the pin, Gene Sarazen was chasing hard but losing time. So he made up for it by holing his spoon shot for an albatross, catching Wood in a play-off and eventually winning the title with the ‘shot that was heard around the world’.